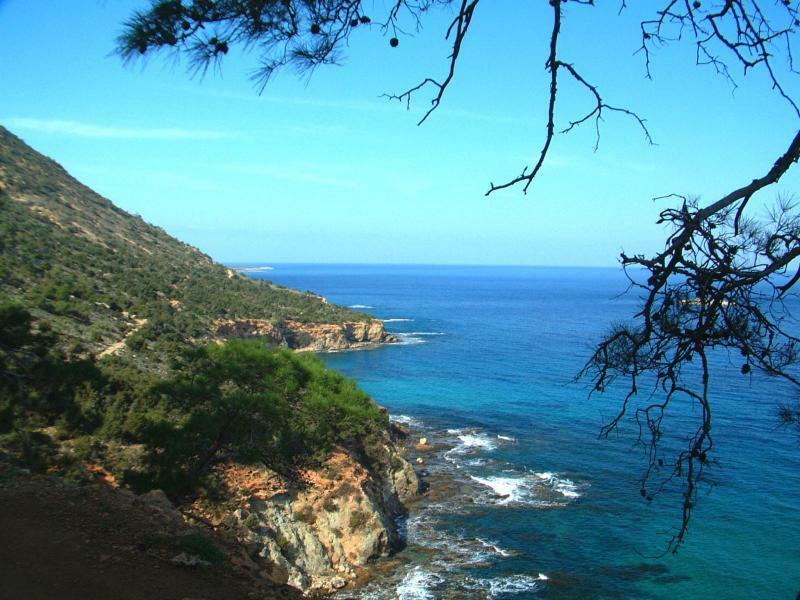 Join a small group of nature conservation enthusiasts for a full day mission to Cyprus’ north-western tip, the Wild Akamas Peninsula. Combining fun, adventure and some (optional), calorie-burning through short walks and swimming opportunities, our itinerary stresses ‘time outside in the Nature’ rather than being trapped inside the jeep for the whole day. During the day, we stay inside the boundaries of the proposed Akamas National Park and visit monuments. Each expedition includes a very memorable lunch at a small village tavern featuring a variety of vegetarian and non-vegetarian specialities not found in tourist restaurants. We eat what local farmers eat! Sorry, no chips!! Drinking water is provided throughout the day gratis. Suggested: Wear appropriate footwear – trainers or better bring your bathing suit. 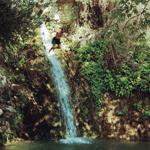 Special interests: Bird-watching, botany, forestry, geology, nature conservation, snorkeling.